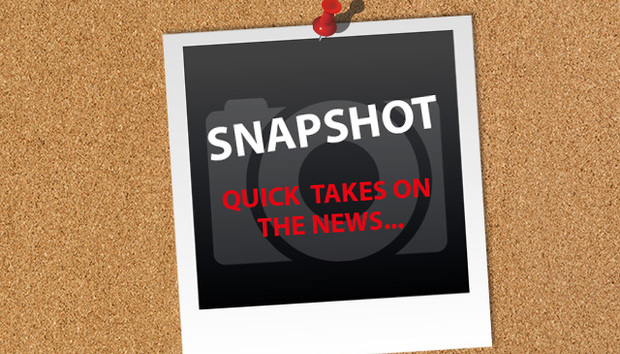 I get a lot of press releases and newsletters arrive in my inbox. I confess I ignore a lot of them, but this one intrigued me: “Mattel finally nails it with game developer Barbie”. Now when I was a child, I had no interest in Barbie. I had one that belonged to my mother, but I never played with it. I don’t know why I wasn’t interested in Barbie (or Sindy for that matter) – maybe it was too ‘girlie’ or I wasn’t interested in playing ‘house’, though I did have a doll called Stephanie who I loved and adored and who met a tragic end at the hands (or rather teeth) of my Jack Russell. Whatever it was, Barbie wasn’t for me. Skip ahead… a few years… and Barbie is more than just a doll; she has a fictional biography, which includes an on-off relationship with Ken (apparently Ken is trying to win Barbie back after a makeover), over 40 pets, holds a pilot’s license and has tried a number of careers. Historically, Barbie’s careers have tended to avoid (whether deliberately or not) technology, science and engineering (though she did have brief stints as an astronaut in 1965, 1985, and 1994). Mattel’s initial attempt to push Barbie into a career in tech went rather wrong, after the book to accompany Computer Engineer Barbie ‘Barbie: I Can Be A Computer Engineer’ met some serious backlash. After a post condemning the stereotypes in the book – i.e. that Barbie needed the boys to “turn [her ideas] into a real game” – went viral, Mattel had to issue an apology, and thousands of rewritten versions of the story appeared online, including one where Barbie wasn’t worried about computer viruses or her inability to code. Instead she’s “upset about sexism in computing”, says Casey Fiesler, a doctoral candidate at Georgia Tech, who created ‘Barbie: I Can Be A Computer Engineer – the remix’. Which brings me back to the email I received this morning. Barbie has released Game Developer Barbie. 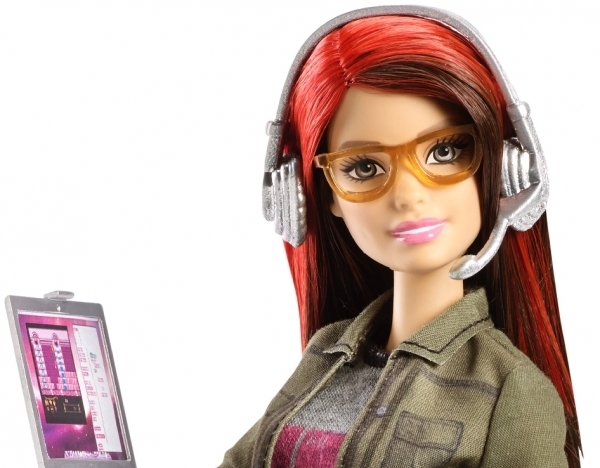 According to the website, the new Barbie “looks casually cool in an industry-inspired outfit” (jeans, t-shirt and green jacket), has “Vibrant red hair and bright matching glasses [which] complete the authentic look”, and comes with “A laptop (with real game code graphics), tablet (with the game she is working on) and silvery headset [to] expand the storytelling possibilities and career opportunities”. Let’s face it, the technology industry has a reputation for being a ‘boys club’, and while encouraging more women into tech seems to be high on a lot of people’s agenda, many would say we still have a long way to go. But can Game Developer Barbie help? I’m not sure, but it certainly seems to be a step in the right direction. Would I want a Game Developer Barbie (assuming I was a five year-old, not a nearly 35 year old)? I think not. But I’d be glad I had the option.